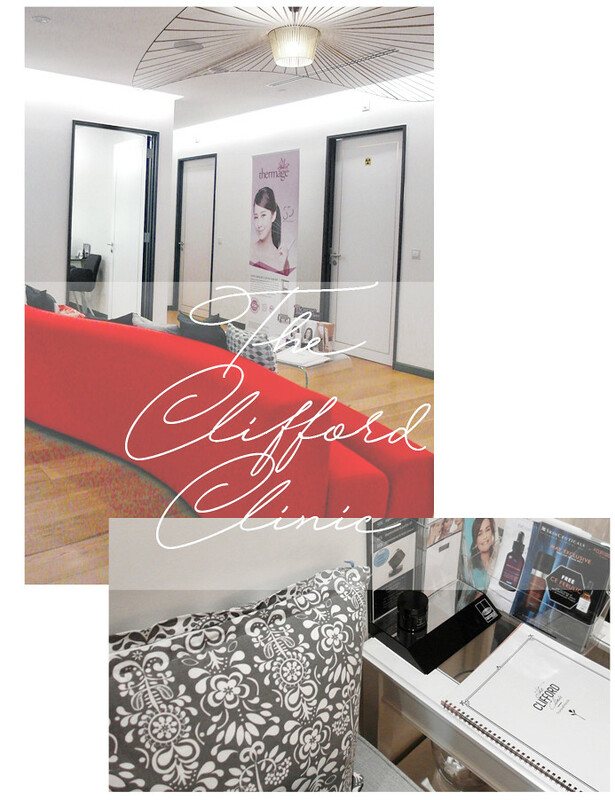 THE CLIFFORD CLINIC: HIFU SYGMALIFT - . I was told by many people tthat there's nothing wrong with my face. What they don't know is my chubby cheeks are my biggest inseurity. It really bugs me whenever i take a selfie. They look really big on screen. Book my appointment with Dr Gerard Ee a couple weeks ago. As usual, there will be short consultantion with Dr Gerard Ee, he's always ready to listen to all my concerns. If you already know, i have been doing injections to maintain my V-shape face. I've heard so much about HIFU SygmaLift and wanted to try something non-incision. The Clifford Clinic is one of the first clinics in Singapore offering one of the latest and most advanced HIFU technology – Sygmalift. HIFU (High-Intensity Focused Ultrasound) is one of the newest, revolutionary treatments for non-surgical facelifts in the world. Once a very painful surgical experience, with a long downtime – HIFY Sygmalift has entirely transformed facelifts into a painless, injection-free, and surgical-free experience. Suitable for age 25 and above. I am super excited to try the treatment! After cleansing, clear gel is applied onto my skin. No numbing cream is needed as it is a painless procedure. Due to the high energy emitted by the ultrasound lasers, it is use to tighten skin and melts away facial fats on areas like double chin and chubby cheeks. It also helps to improve skin tone! The whole procedure takes about 1 hour. It is painless and has no down time. I felt some warm sensation on my cheeks and it was so comfortable that i actually felt asleep during the treatment. Just one session, the appearence of my chubby cheeks and double chin has reduced a lot. The skin around my neck feels tighter and neck lines are less visble. I have to say that i am very impressed and very happy with the result! For more information about HIFU SygmaLift, read more at https://cliffordclinic.com/hifu-sygmalift/.